the Crested Butte Horse Park will provide opportunities for safe, fun and rewarding interactions with horses. is to nurture a rewarding partnership between horse and rider in a caring and inclusive environment. is to be a premier equestrian destination, reflecting the values of the community and contributing to the sustainability of the Gunnison Valley. Heath Hansens has been committed to the horse industry for two decades. From the time he started at Corpus Gallegos Ranches in San Luis, Colorado in 1996, he was hooked. “I fell in love with the horses and the work right away, and have pursued a career with horses ever since.” Heath’s experience has also included working for Irwin Lodge and Fantasy Ranch Outfitters, as well as an extensive internship with trainer, Johnny Leverett. Committed to teaching both horse and rider, Heath continues to work on his horsemanship, teaching ability and certifications from the Certified Horsemanship Association (CHA). Most recently Heath has been showing in AQHA Trail Challenge Competitions and Cowboy Dressage. Heath was the Show Grand Champion for Cowboy Dressage at Colorado’s fall show 2016. 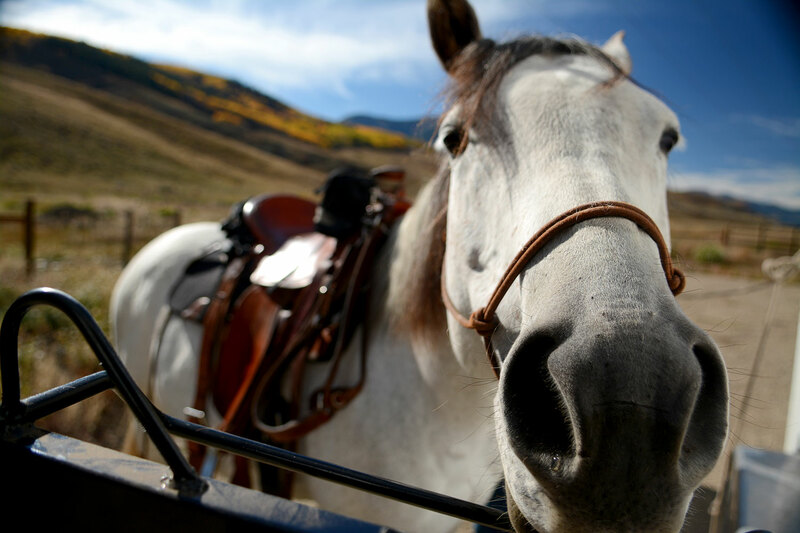 Providing full-service boarding, training and riding, the multidisciplinary Crested Butte Horse Park serves the local community and visitors vacationing in the beautiful West Elk Mountains of the Gunnison Valley. Situated on 73 scenic acres, the land is being carefully and thoughtfully developed to specifically meet the needs of horses and those who own and love them. The Crested Butte Horse Park is conveniently located 5.5 miles from Crested Butte and 21.5 miles from Gunnison, with easy access to surrounding public lands and pristine wilderness areas. 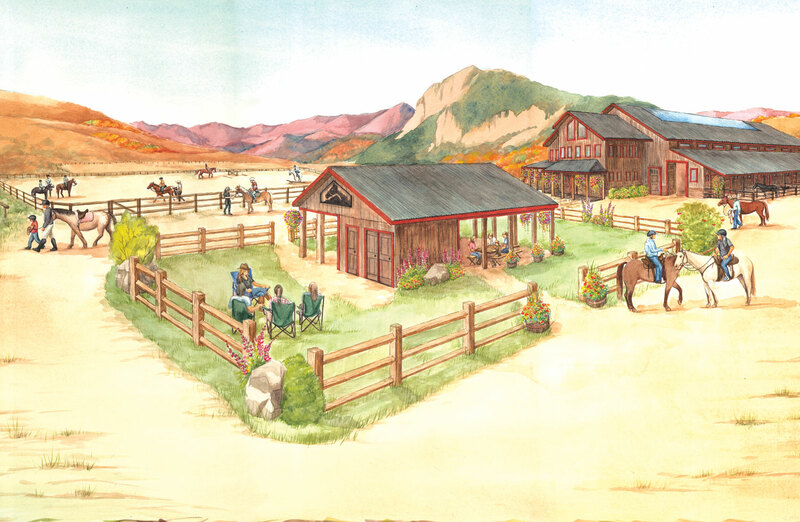 The design of the Crested Butte Horse Park was inspired by the Victorian architectural style found in Crested Butte and the rich ranching heritage of the Gunnison Basin. The facility will feature high quality craftsmanship in a tasteful mix of modern and rustic. Energy efficiency will be a priority, and plans include a compost system and utilizing solar power for electricity and heat. 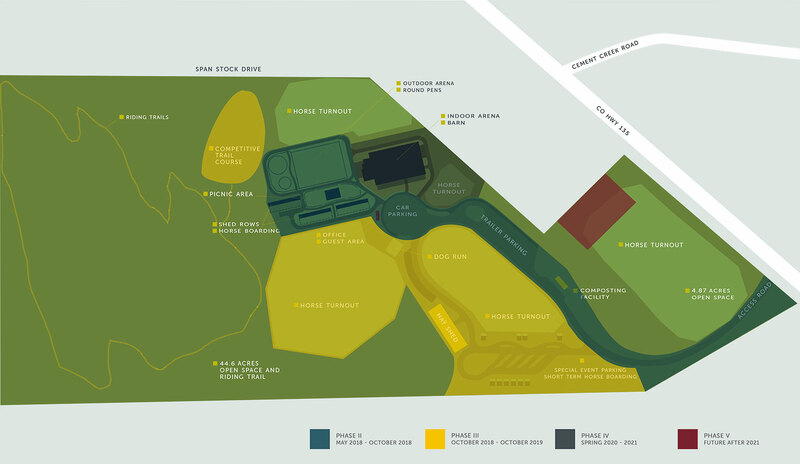 The facility utilizes a phased approach to development and construction, with a projected opening planned in 2018/2019 and full build out by 2022. 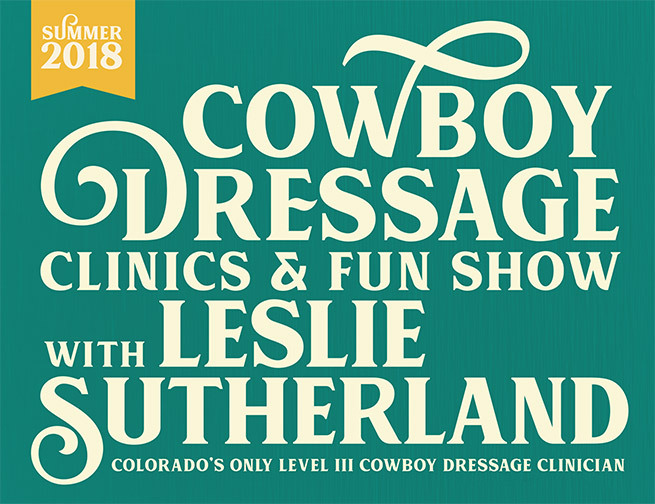 Leslie Sutherland will be at the Gunnison County Fairgrounds for three Clinics and Fun Shows this summer. Leslie is a level III Certified Cowboy Dressage Clinician-Educator from Aurora, Colorado. Clinic attendees will appreciate Leslie’s “living the handshake” approach to horsemanship, helping attendees achieve their horsemanship and Cowboy Dressage goals in a safe and fun environment. 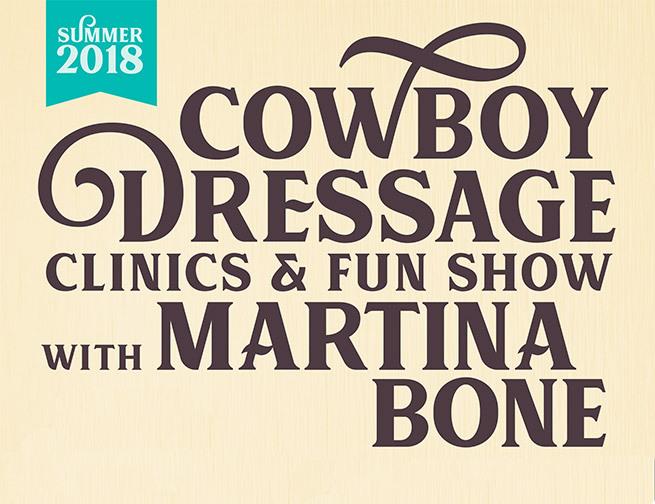 World Renowned Classical and Cowboy Dressage Clinician Martina Bone, from Somerset California, will be teaching three Cowboy Dressage Clinics in Colorado this summer. Each two-day Clinic will be followed by a Cowboy Dressage Fun Show. Come for the Clinic or just sign up for the Fun Show. Attend two out of three Fun Shows and qualify for the overall high point BAD TO THE BONE belt buckle!